Medical student Rolene Strauss impressed the judges with her striking smile and remarkable wit and landed the prestigious Miss SA 2014 title. As the crown was placed on her beautiful brunette head the crowd went wild, cheering for the new Miss South Africa. 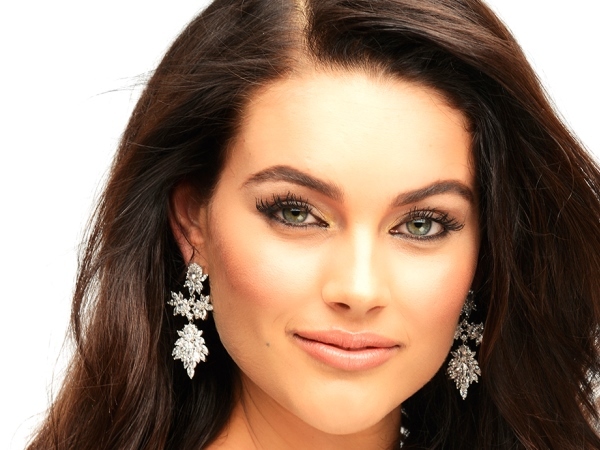 But for someone who had just been told she’d won the country’s most coveted beauty title, Rolene Strauss was remarkably composed. However, sitting in the audience at the Sun City Superbowl her proud parents had no qualms about expressing their emotions. As the announcement was made, tears of joy streamed down Hennie and Theresa Strauss’s faces. And who can blame them? Their daughter had just been crowned the prettiest woman in the land.